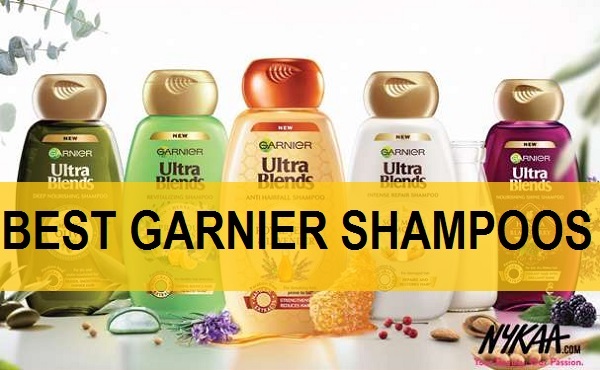 Garnier is a really popular brand in India that makes hair care products and skin care products. 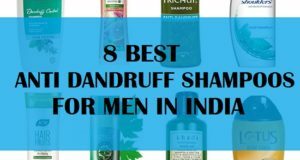 We have compiled this list of the best Garnier shampoo is available in India. Garnier shampoo works amazingly for Indian hair that are also very affordable in price. The shampoos can be applied by both men and women. They recently launched the Ultra blends range which is extremely useful and rich in natural extracts. This range has become very popular. 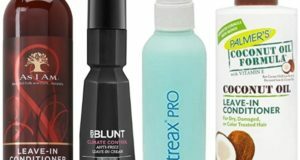 So, let’s go ahead and check out the best Garnier shampoos in India. 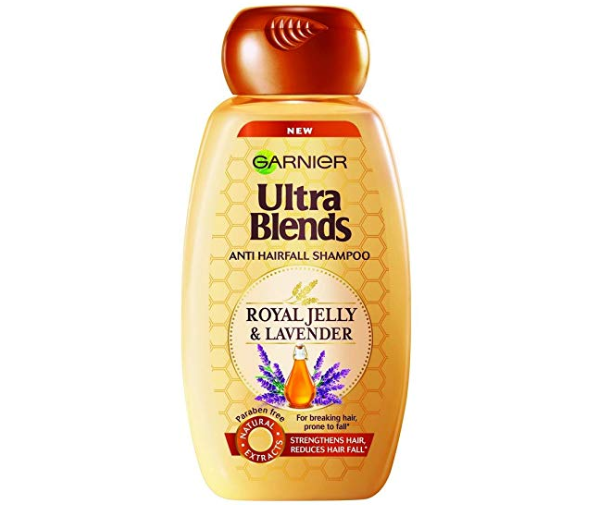 Garnier Ultra blends shampoo is rich in Royal Jelly and lavender. The shampoo nourishes the hair the makes the week and fragile hair stronger. 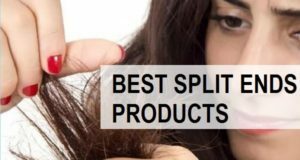 It reduces the hair fall and breakage. Royal Jelly is rich in amino acid, vitamins and fatty acids therefore, it revitalizes the hair strands and strengthens the hair from deep inside. It is a paraben-free shampoo made with natural extracts. The smell is just amazing which is yet another benefit of using this shampoo. 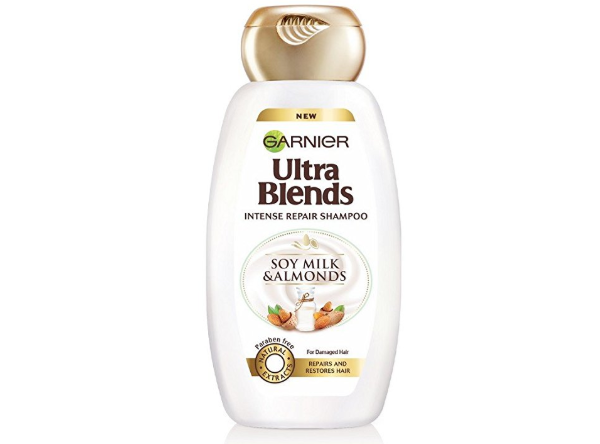 Garnier Ultra blends shampoo with milk and almond is rich in proteins. The shampoo is specifically made for damaged hair. It contains soya milk and Almonds which are high source of proteins that reinforce the strength and repair the damage. Due to the damaged when your hair loses its glory and Charm this shampoo helps to restore the original beauty of your hair. Almonds are rich in vitamin E that smoothens the hair super smooth. 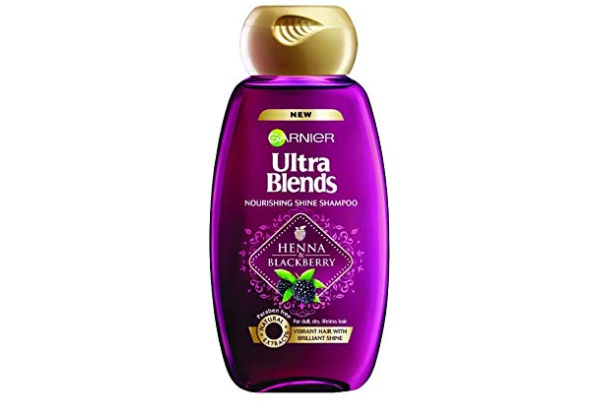 Garnier Blackberry shampoo is amazing and is one of the best shampoos for dull and lifeless hair. The shampoo is rich in Henna and Blackberry that gives hair vibrant shine and makes them smoother. The berries are rich in vitamin C and antioxidant that fight the damage and Henna leaves vitalizes the hair. This one is one of the best shampoos from the Ultra blends range as it is made for all hair types and can be used everyday. This shampoo is the 5 precious Herbs shampoo that contains Herbs that fights most of the hair related problems. It contains green tea that fights the free radicals, lemon with fight dandruff and Henna that makes hair thicker. It contains aloe vera which moisturizers and make the hair shinieriny and it also has eucalyptus that aids in hair growth. This is the best shampoo for everyday use for men and women. 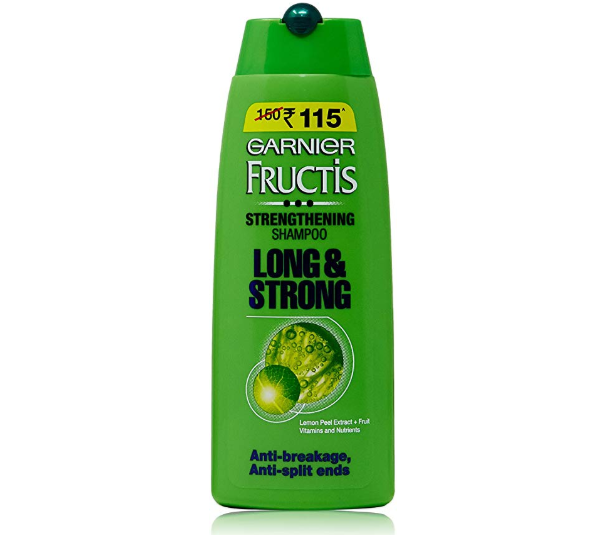 Garnier long and strong fruit shampoo is their best seller and is meant for weak hair. 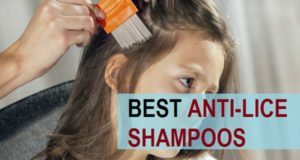 The shampoo helps detangle the hair and makes them smoother so that they break it due to tangles can be reduced. It is also is an anti split ends shampoo which vitalizes the hair ends and soften the dry hair. With regular use this shampoo minimizes the split ends and prevents them from spreading them. The shampoo contains lemon peel extracts along with fruit vitamins. 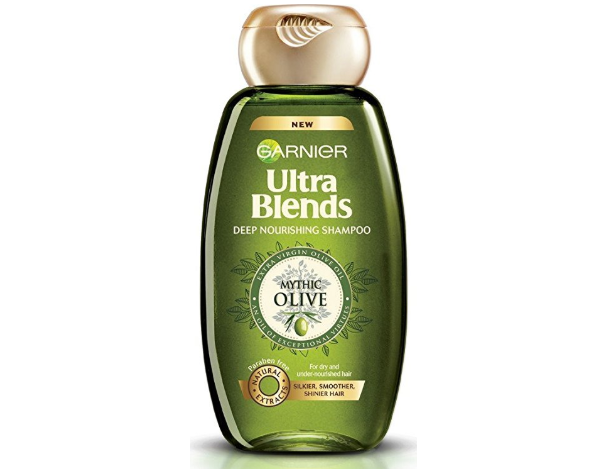 Garnier Ultra Blends Mythic Olive Oil Shampoo is the one that comes in a green colored see-through bottle packaging. This shampoo is looks absolutely beautiful and smells heavenly. 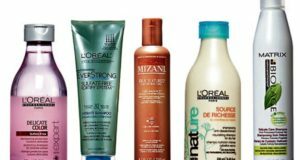 This shampoo is made for dry and undernourishedhair. The shampoo is paraben free and is rich in olive oil. It transformed the dull and dry hair into smooth and nourished hair strands. For dry and curly hair as well, it can be tried as it contains enough of the vitamin E that is required to condition the very dry hair. These are the best Garnier shampoo available in India at different prices and for different hair concerns. 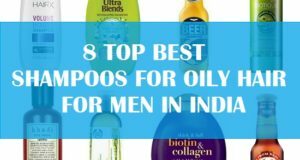 You can pick the one that you like as per your hair problem. 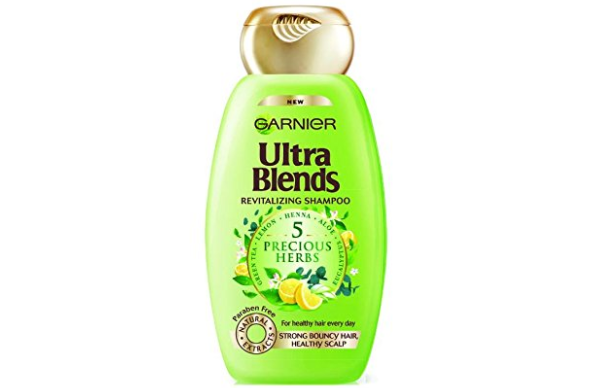 Out of the mentioned options we loved the Garnier precious Herbs shampoo the most.